"La Gringa" celebrating the 20th anniversary of this popular play about a young woman who travels to Puerto Rico in search of her roots. Cultural identity is a powerful thing. It calls to us; it inform us; it shapes experiences; it binds us as well as separates us. 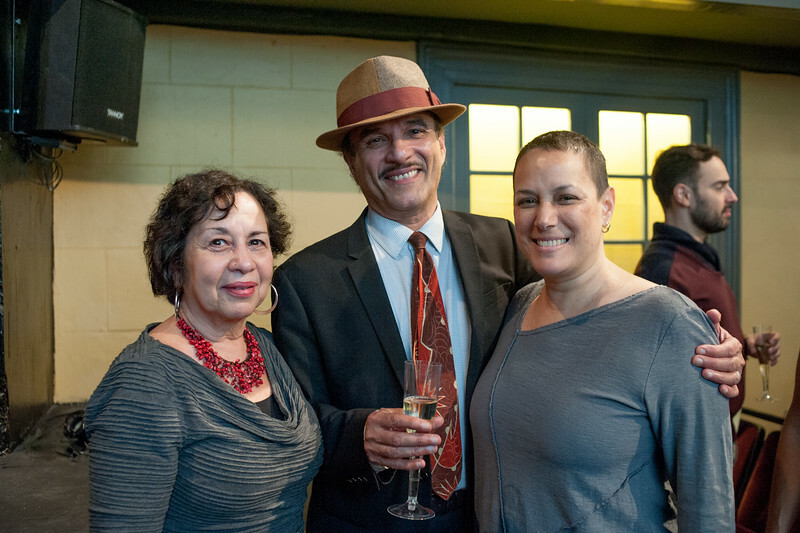 Yesterday, Repertorio Español celebrated the 20th anniversary of a play that deals with the power of cultural identity: Carmen Rivera Tirado's "La Gringa." For 20 consecutive years, this play has touched the lives of over 70,000 people. All these years later, "La Gringa" continues to be among one of the most popular plays at Repertorio, connecting and entertaining new generations.